A great value in this California Cab. 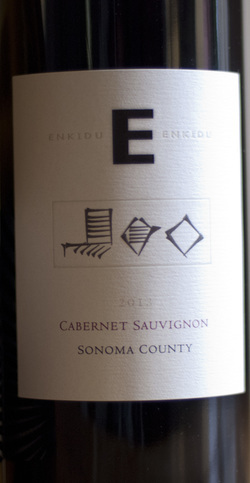 Big expressive fruit aromatics yet still balanced at 15% alcohol, deep berries and cocoa nibs. Phillip Staehle, the winemaker, spent over a decade at Carmenet Vineyards where he honed his craft. This is not a “showy” cab as it is solid in its foundation.